4th Royal Welsh 2006 & many times Champion. She is also the dam of Nynwood Charlotte & Nynwood China Doll. This beautiful outstanding mare is very kindly leased to us by Miss Ann Bale-Williams. including Baledon The Real McCoy & Baledon Heavenly Choice. We are so greatful to ann for thinking of us when she decided to lease this lovely mare. This filly has exceeded all expectations, as a foal 2004 she was Supreme Champion S.C.W.P.C.A. Culminating in taking the Youngstock Championship at The Royal Welsh in 2006. Many times Champion & Prizewinner. 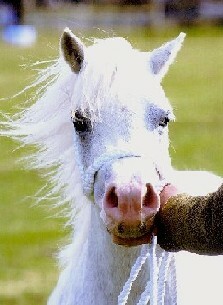 retiring from the showring in 2005 where she was Supreme mare at H.C.W.P.C.A at 17 years old. 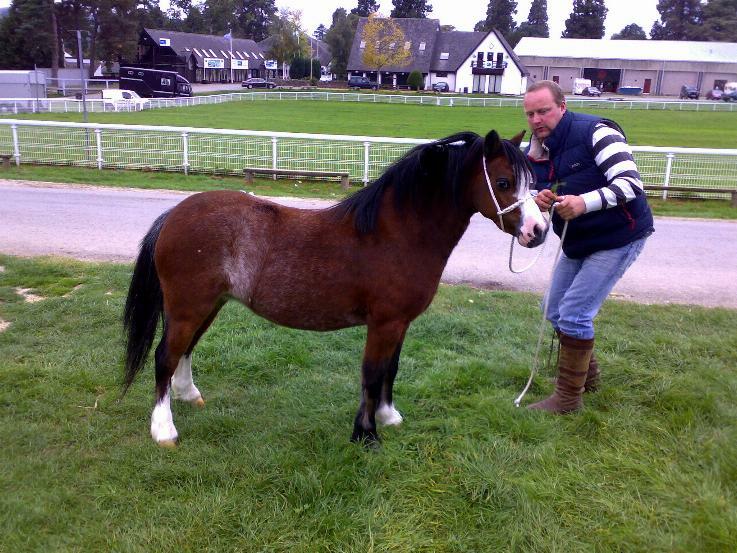 She is the dam of Nynwood Ruby, Rainbow & Rose Adagio. A beautiful hill mare with a lovely head & eye. Now 23 & still thinks she lives on the hill!! Enjoying the snow 2010,at 24 years young!!! 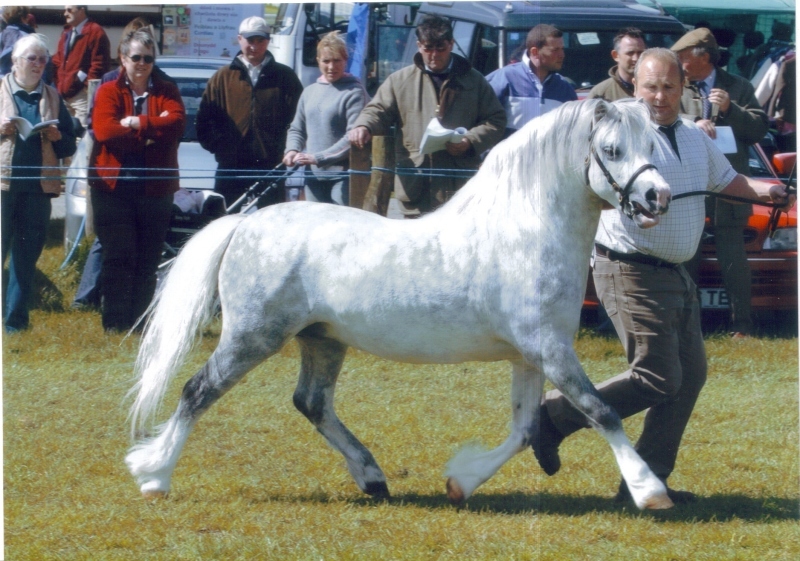 A beautiful hill mare arriving at Nynwood in 2008 from Dyfed. 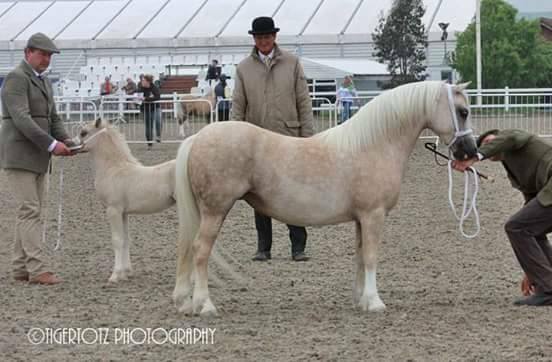 A lovely old fashioned type of mare who has bred us some fantastic foals. The last daughter of the famous Blackhill Mark. Broadpool Vintage (pictured below) & out of the beautiful Revel So-sure. Lovely mare who is back at Nynwood after spending 11 years with the lee family. She was a very special mare & will be hugely missed by all of us at Nynwood.